Welcome to Classy Nail Spa! All of the technicians in Classy Nail Spa are very friendly, careful and skillful. All of us here have years in doing nail care, nail design and spa services. Our top priority is customer’s satisfaction, thus, we promise to serve you the best services ever with reasonable price. 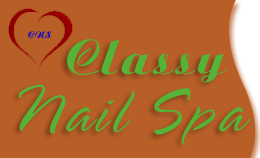 Come to Classy Nail Spa, all of our customers will be respected and treated nicely. 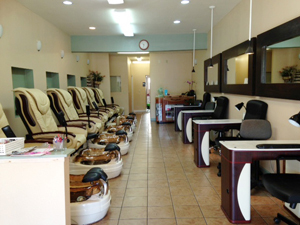 Classy Nail Spa is equipped with modern tools and instruments. Clean and beautiful space would make you feel comfortable, relaxing, all of your fatigue and tiredness will immediately fade away!